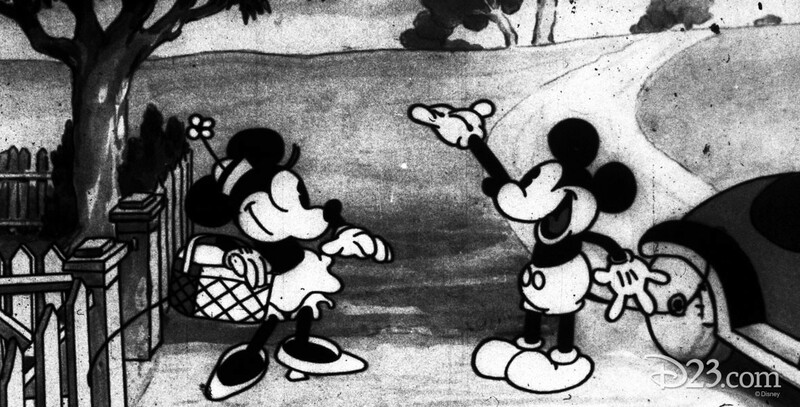 Picnic, The (film) Mickey Mouse cartoon; released on October 23, 1930. Directed by Burt Gillett. Mickey and Minnie are having a troubled picnic with Minnie’s big dog, Rover, the biggest nuisance. But the loyal animal proves its worth in a thunderstorm by providing its tail as a windshield wiper.